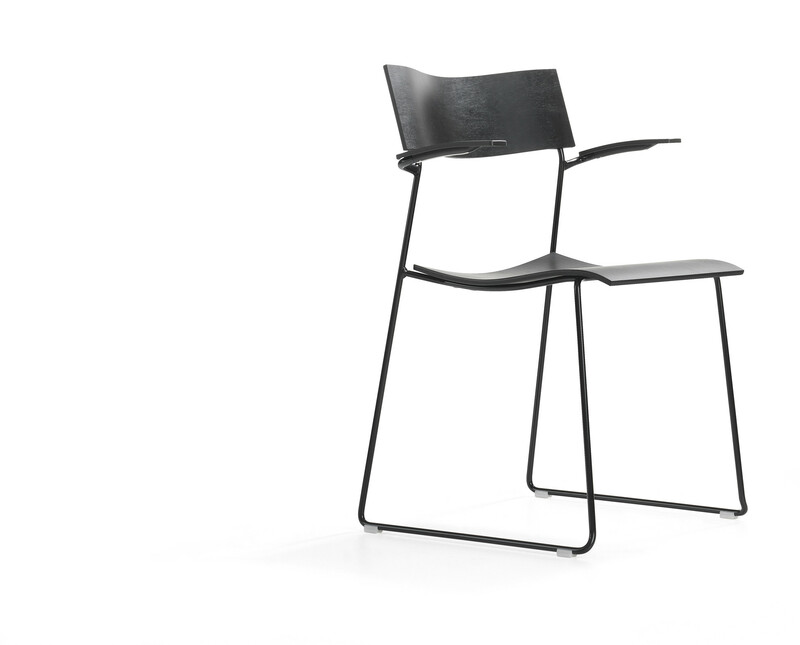 The Campus chair was launched in 1992 and became an instant success. 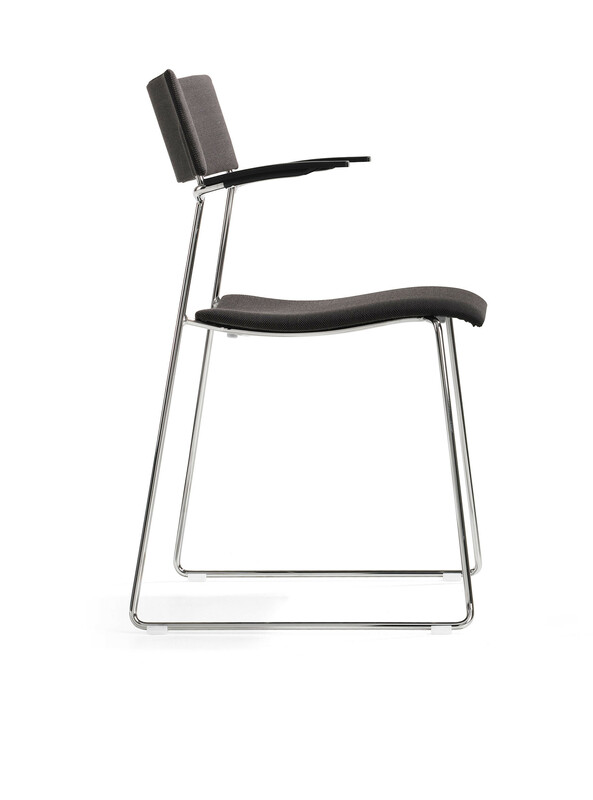 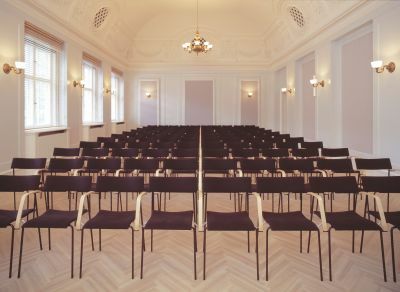 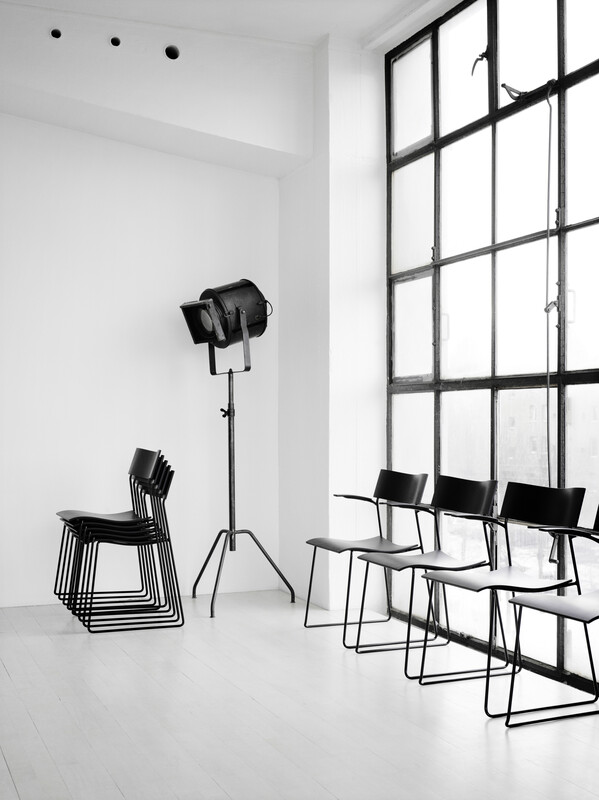 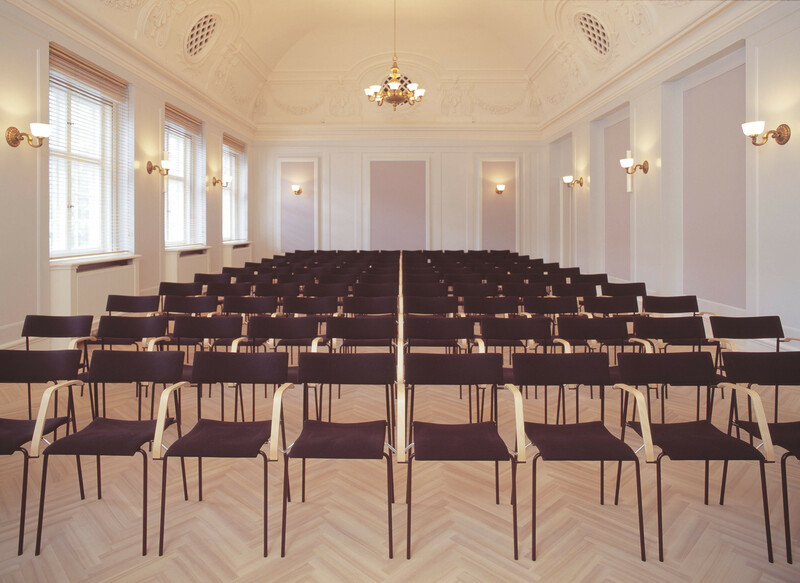 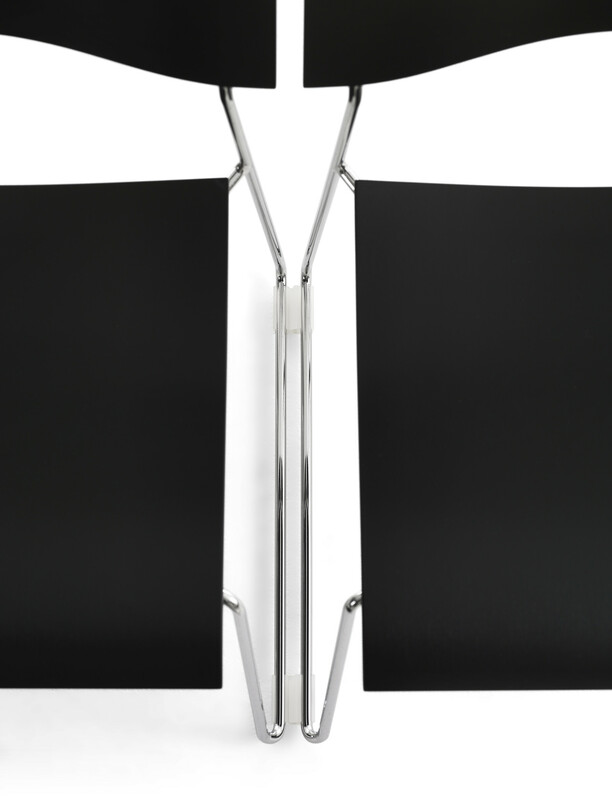 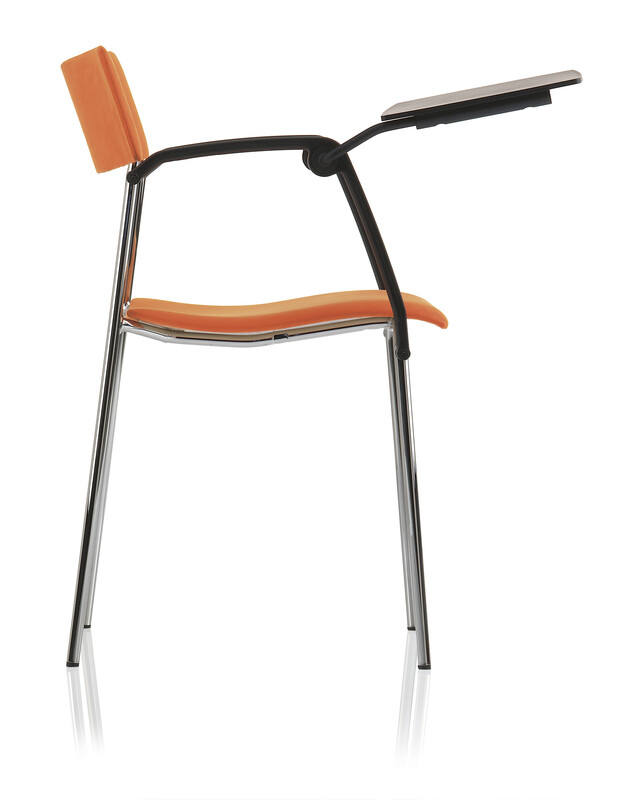 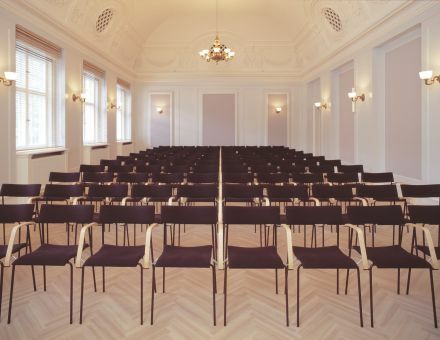 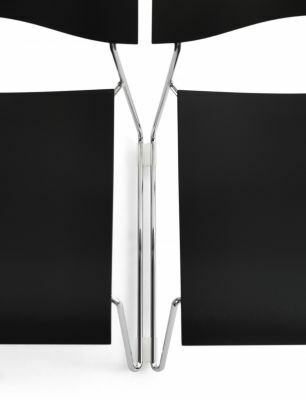 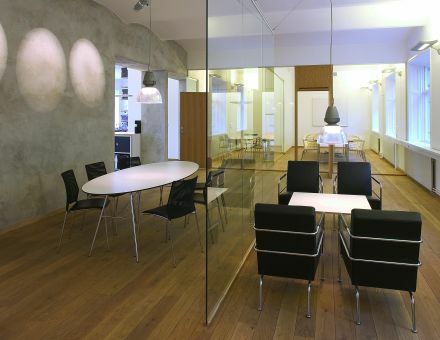 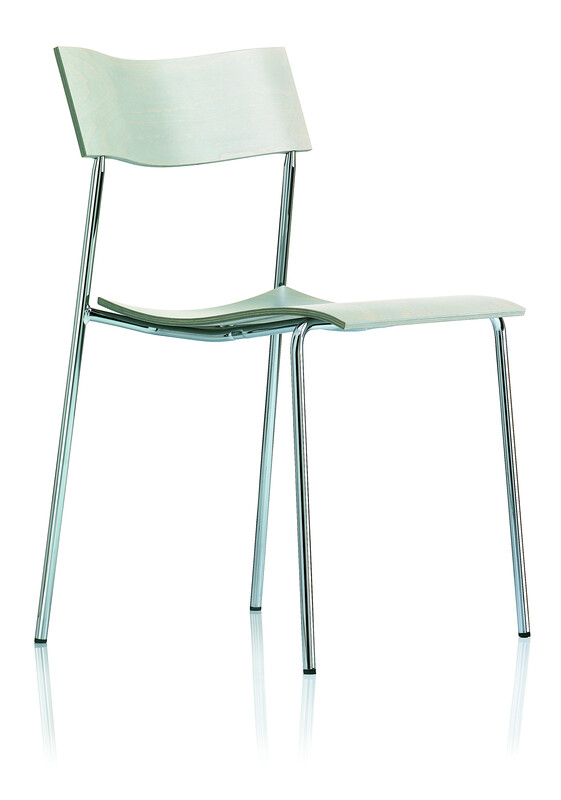 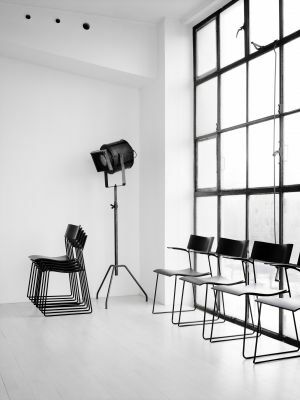 The design brief was clear: create a functional affordable volume chair for the international contract market. 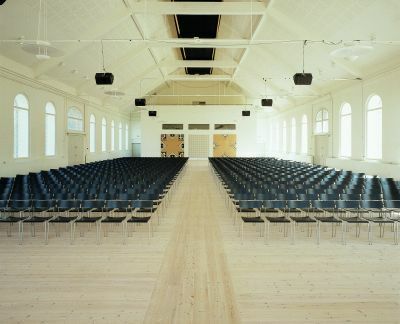 The response was Campus. 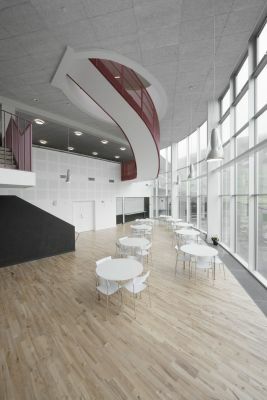 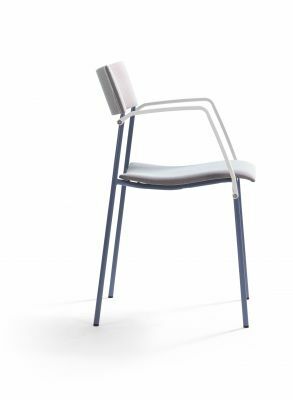 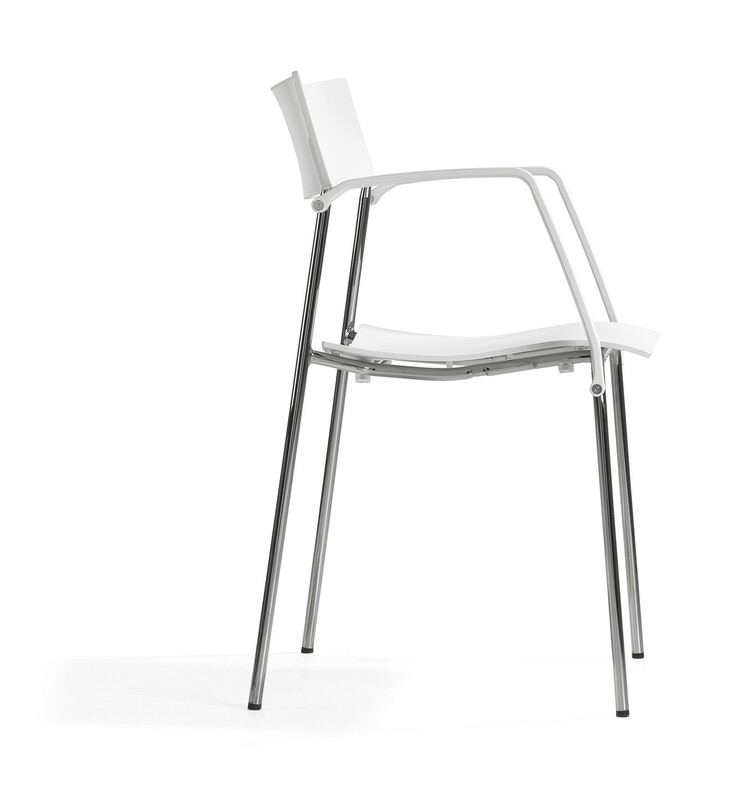 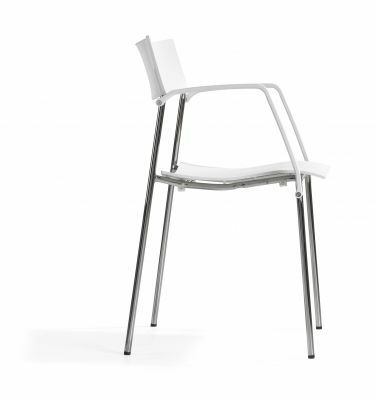 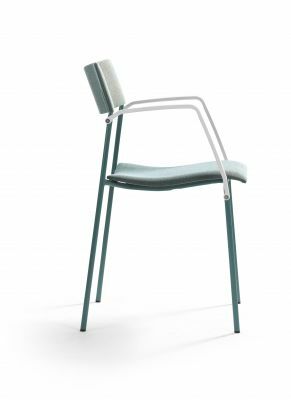 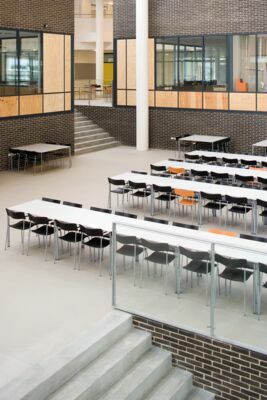 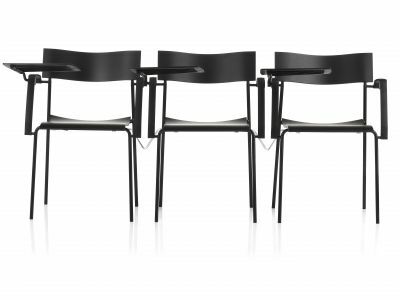 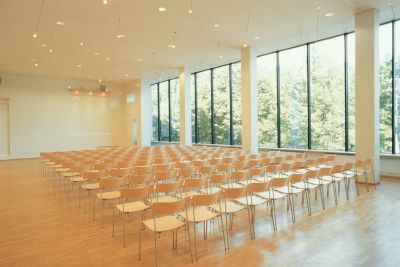 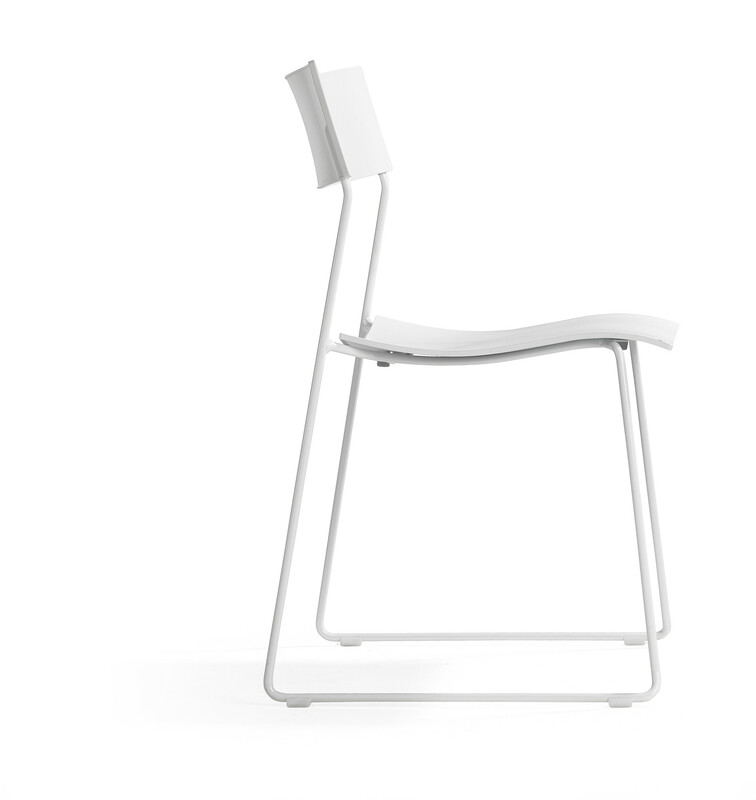 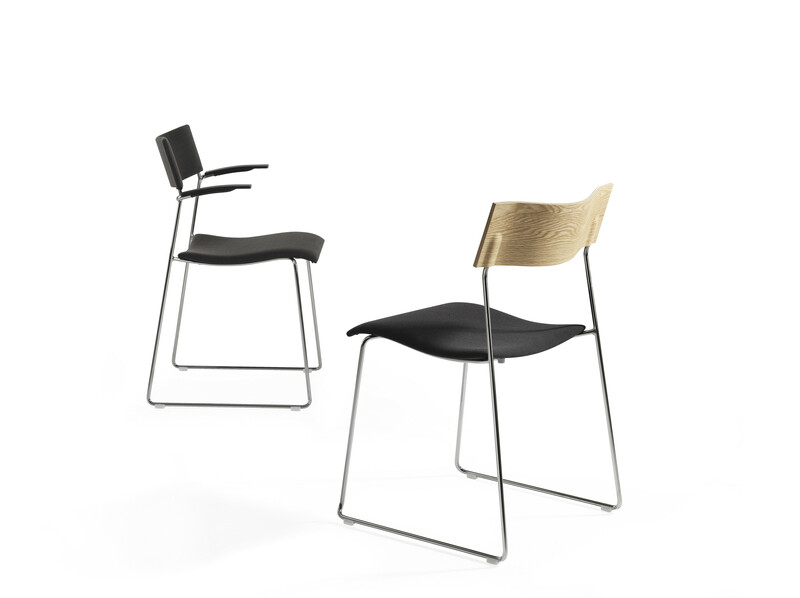 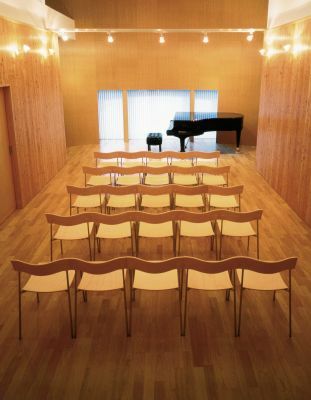 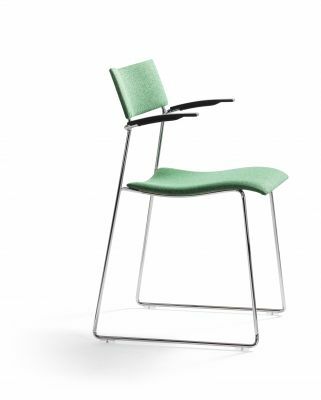 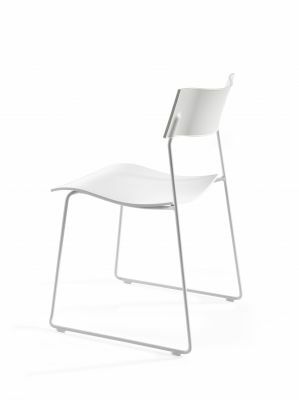 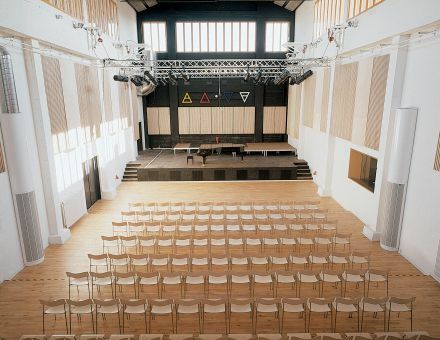 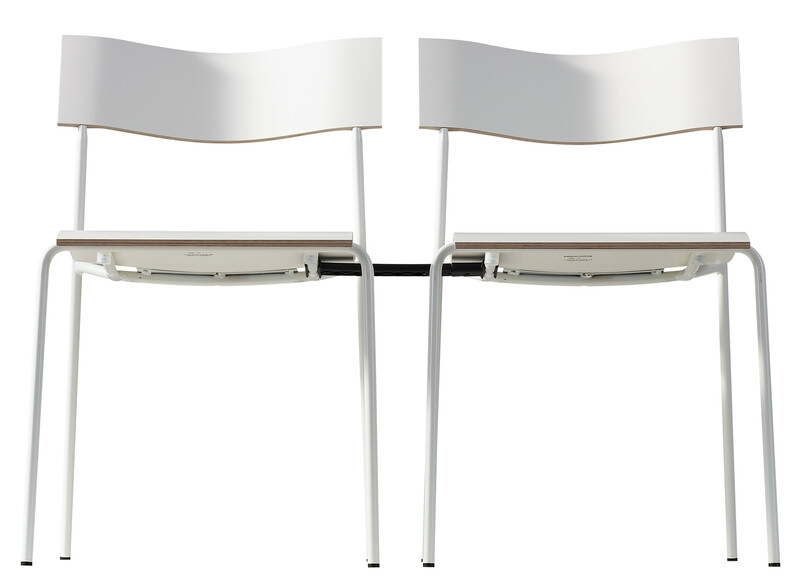 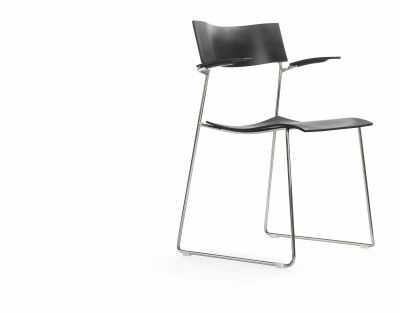 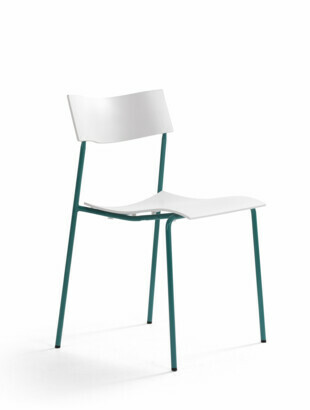 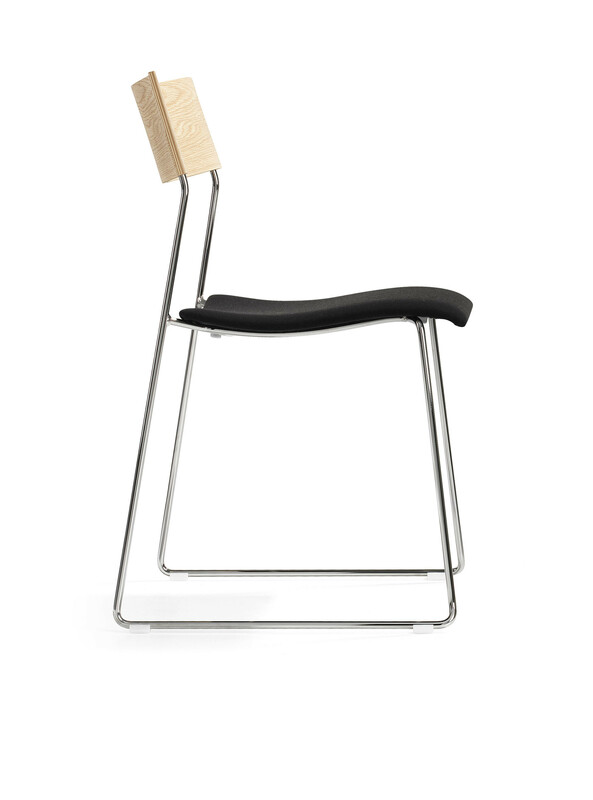 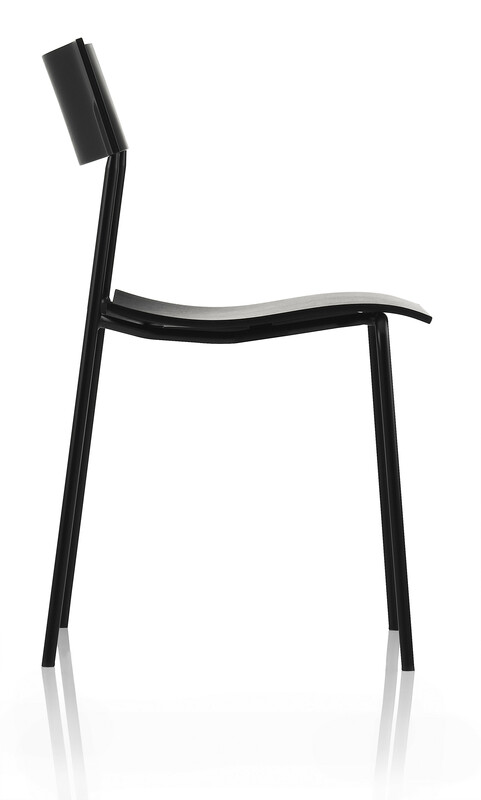 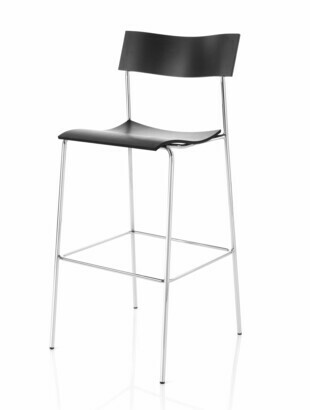 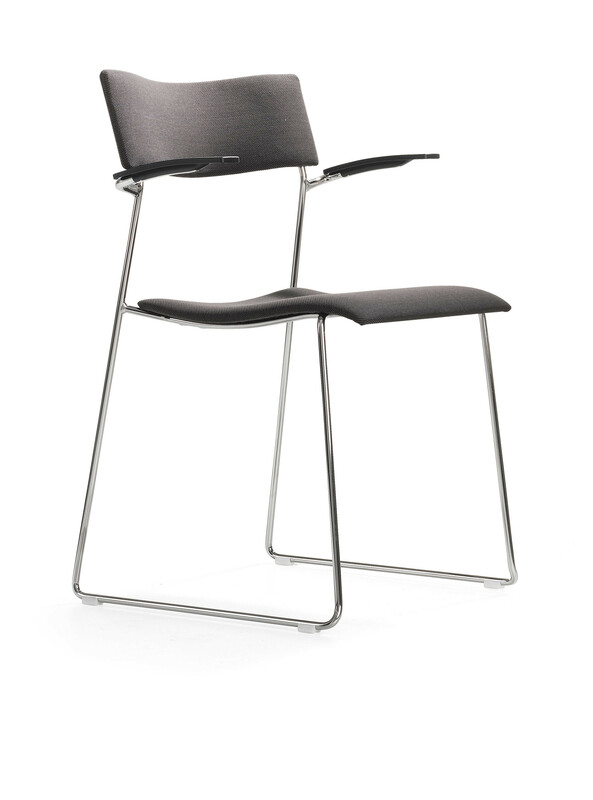 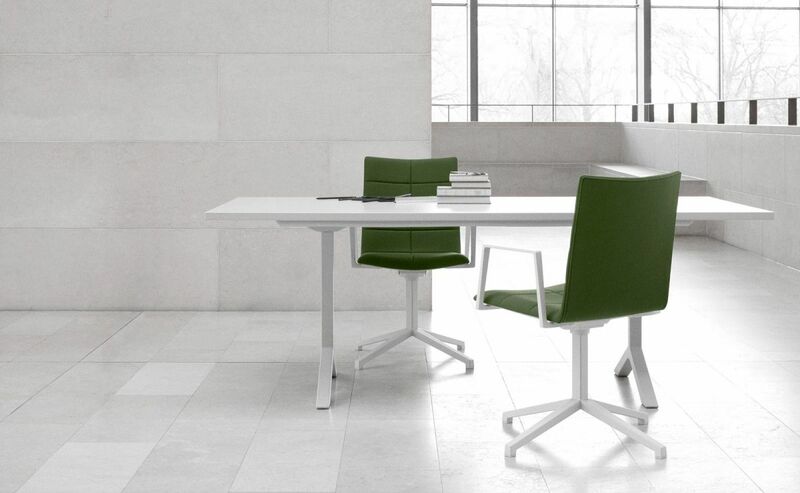 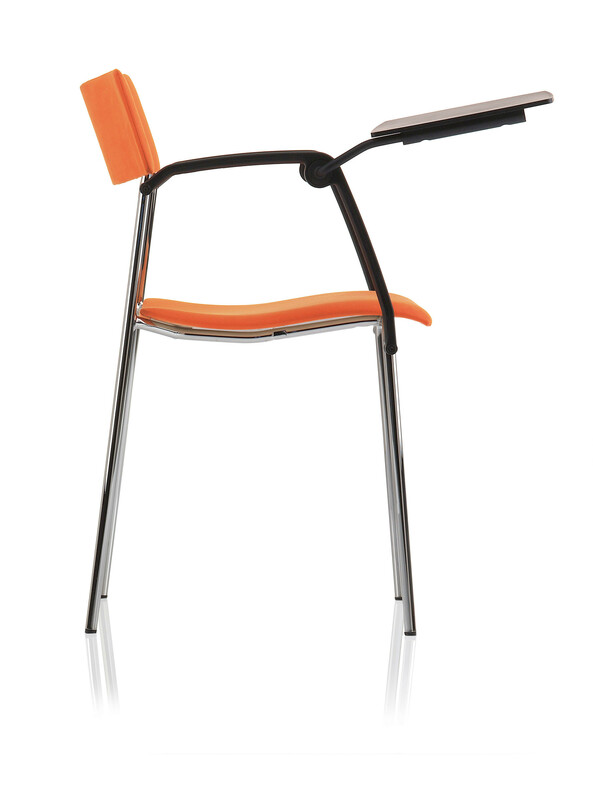 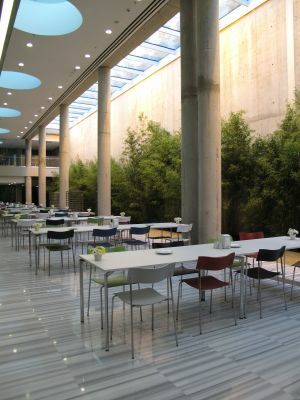 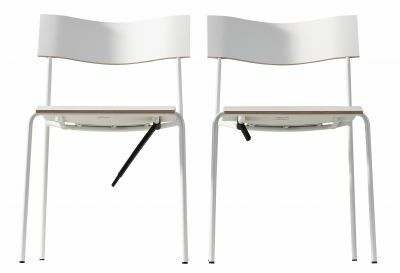 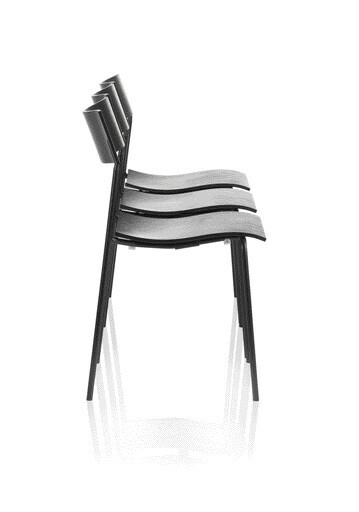 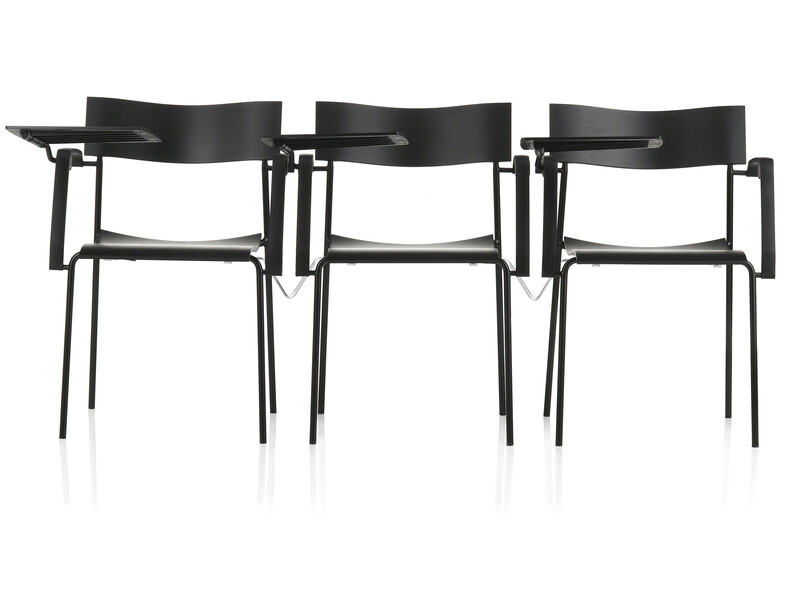 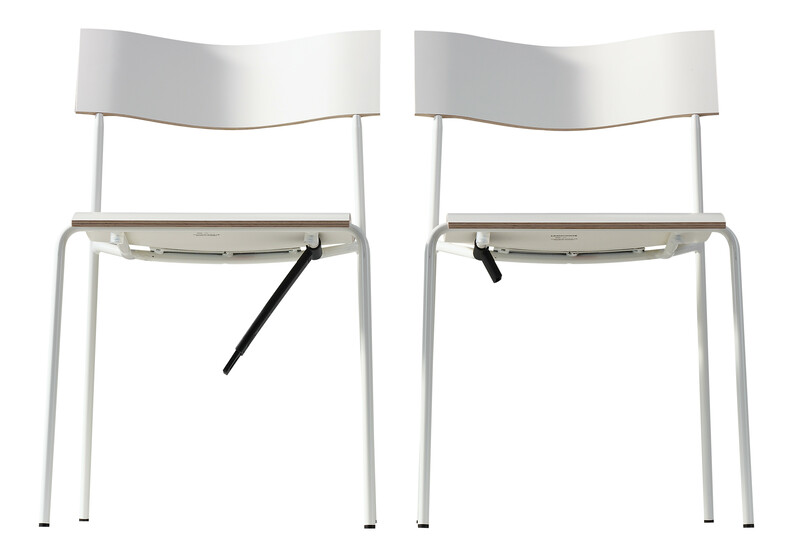 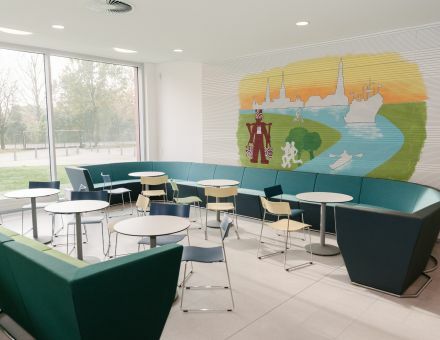 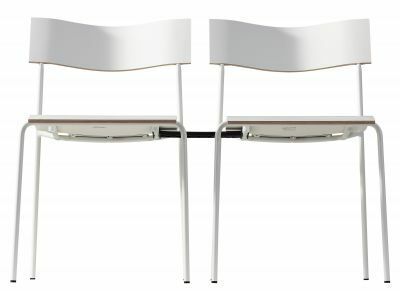 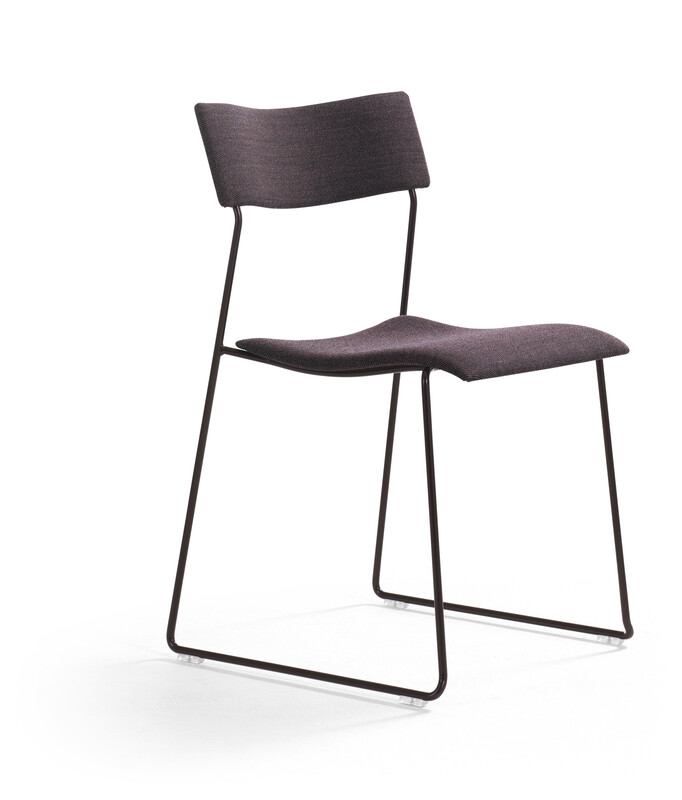 Available as a chair and an armchair, Campus comes in a number of variants, with four legs or sled base. 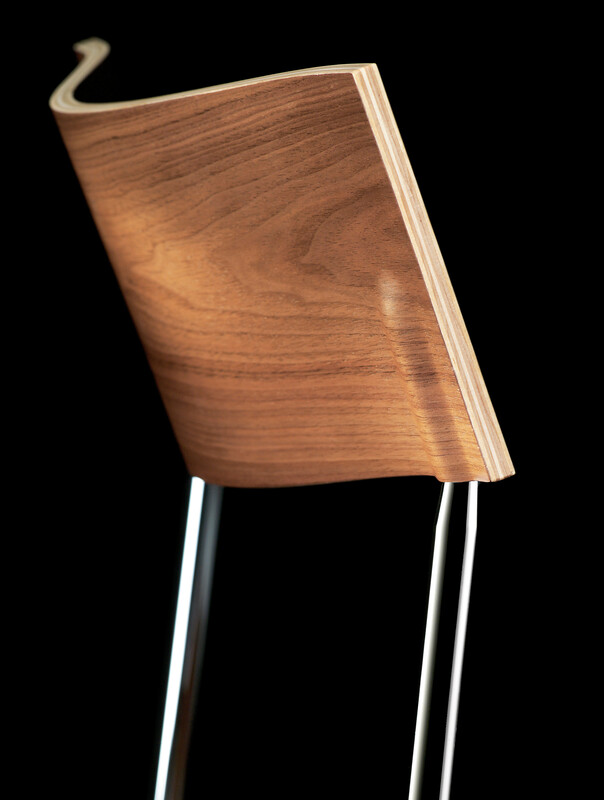 Seat and back in veneer, alt. 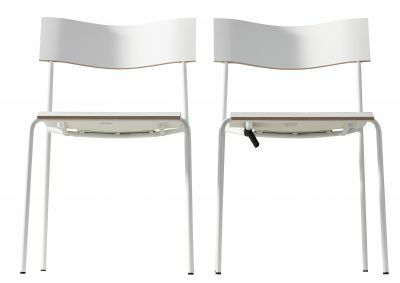 upholstered seat/ seat and back. 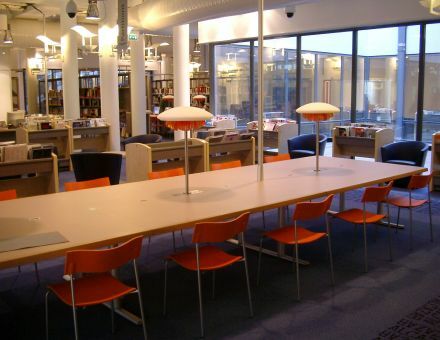 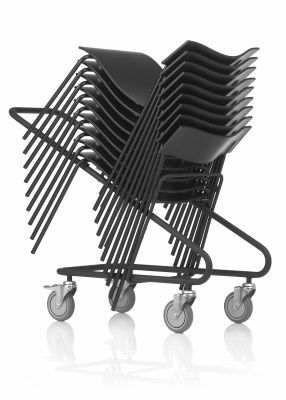 Campus stacks; Campus links; Campus can be managed easily with its trolley. 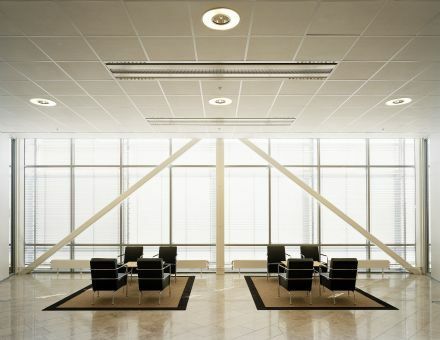 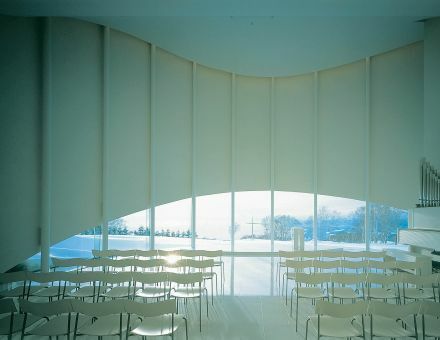 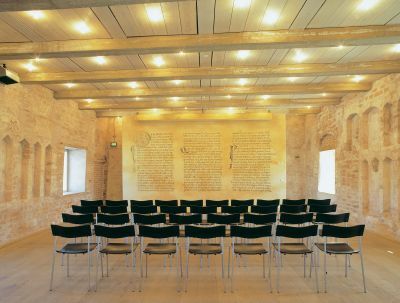 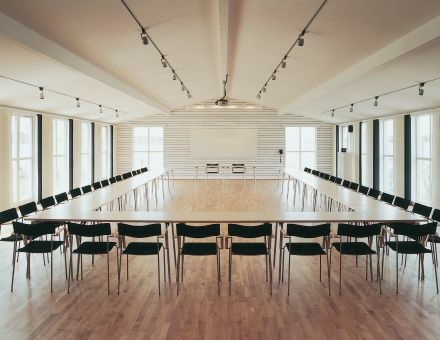 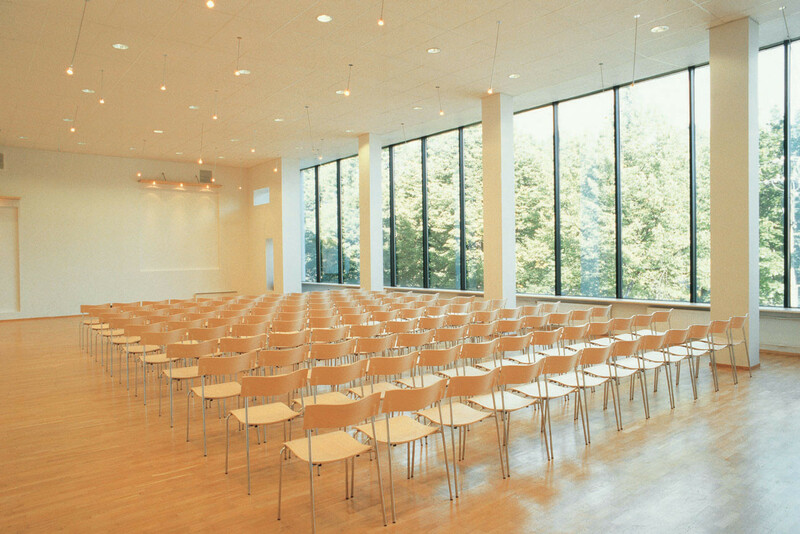 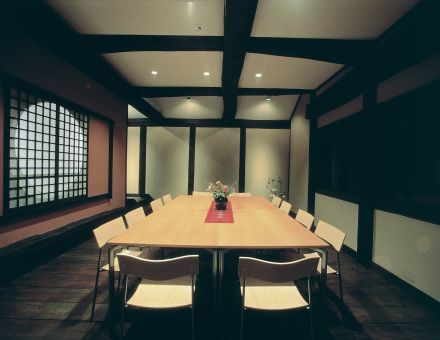 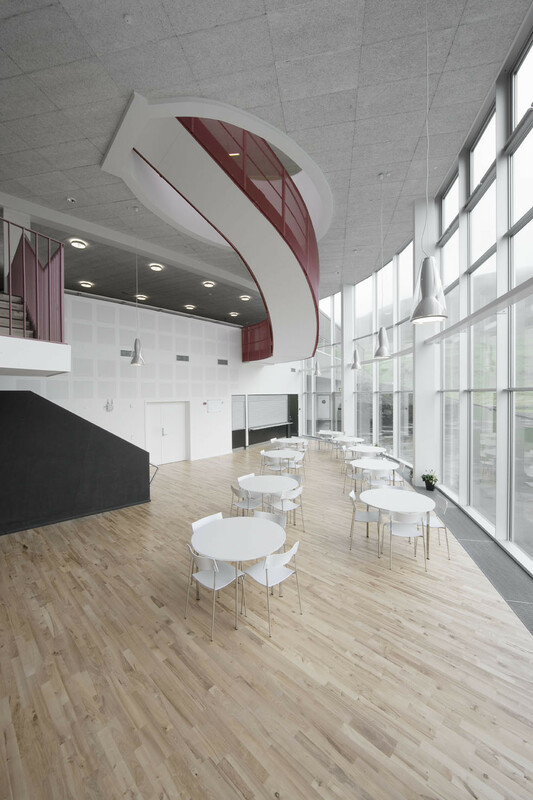 Campus complements conference, ofﬁce, institutional and residential settings with its quiet capable style. Frame of Ø16 mm powder coated or chromium plated steel tubing. 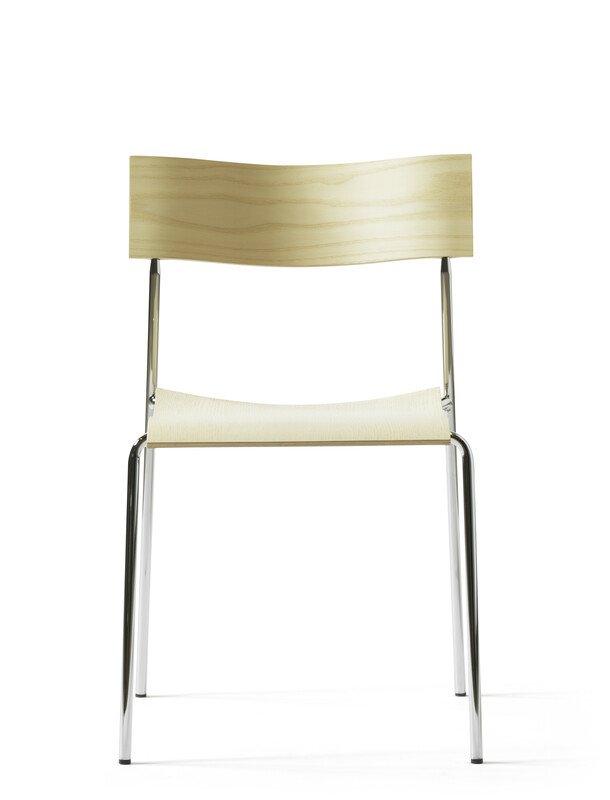 Seat, back and arms of natural ash, birch, oak or walnut alt. stained birch. Stained ash on request. 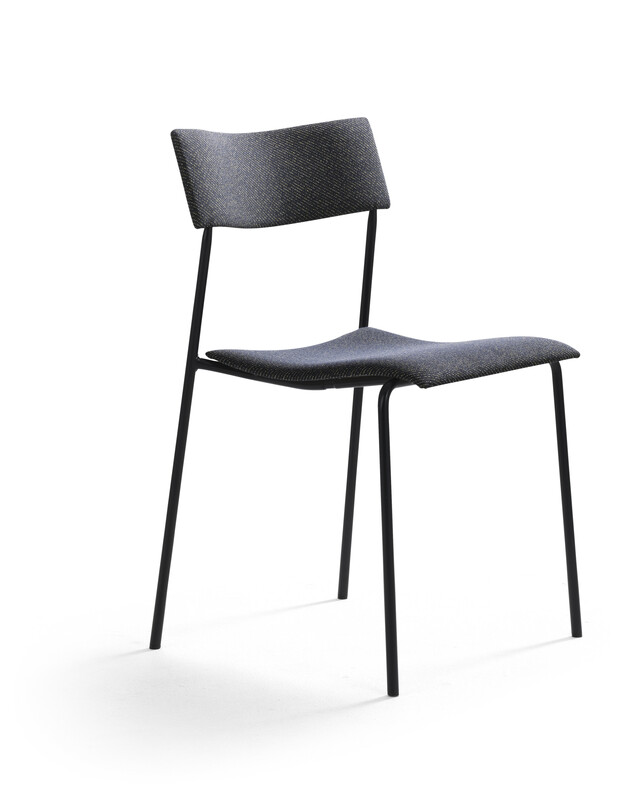 Upholstered seat alt. 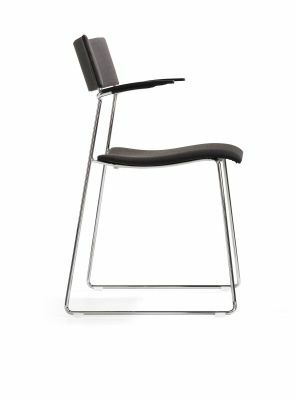 completely upholstered in fabric or leather. 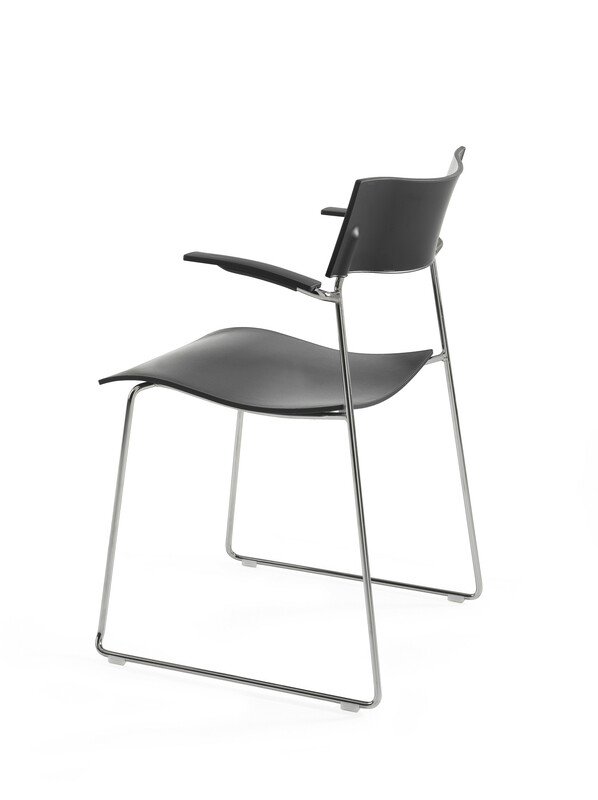 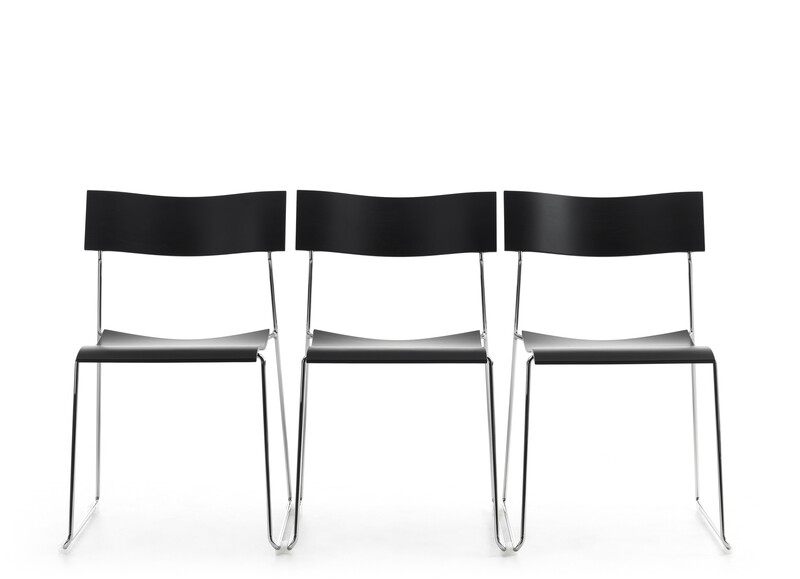 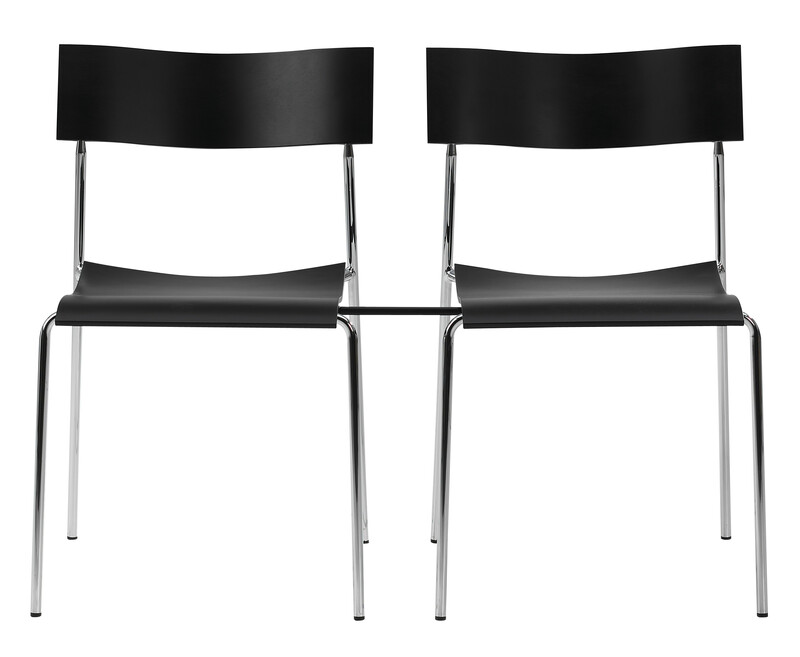 Optional: Armrests in steel-reinforced black polyurethane. 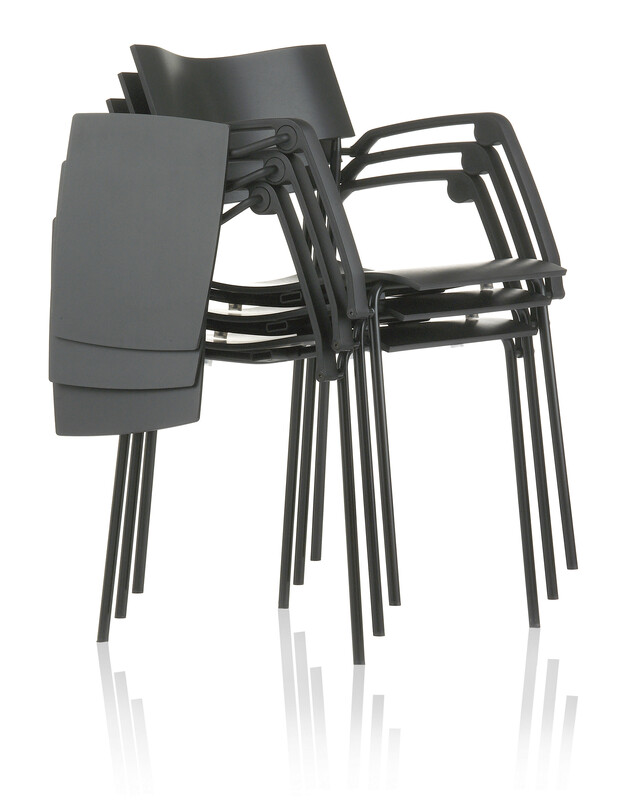 Stackable and linkable. 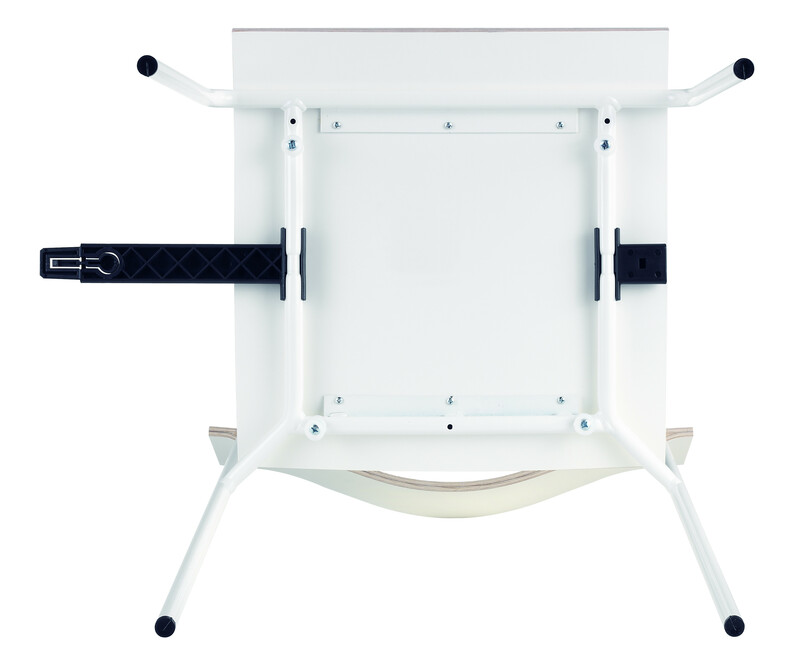 Sled base of Ø11 mm powder coated or chromium plated solid steel. 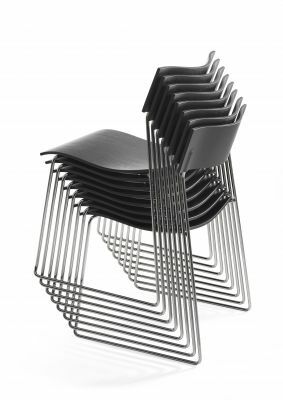 Glides. Seat and back of natural ash, birch, oak or walnut alt. 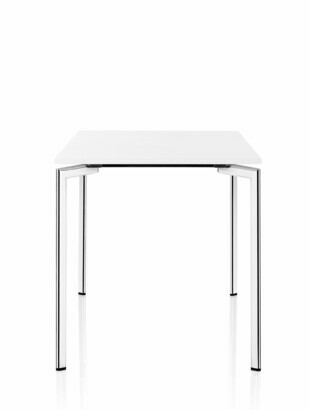 stained. 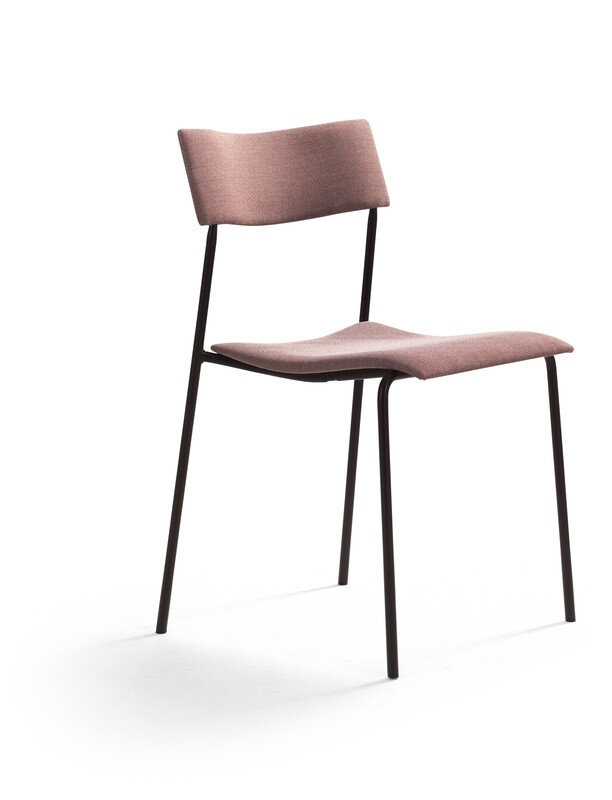 Stained ash on request. 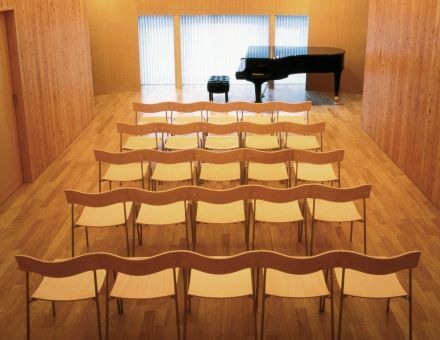 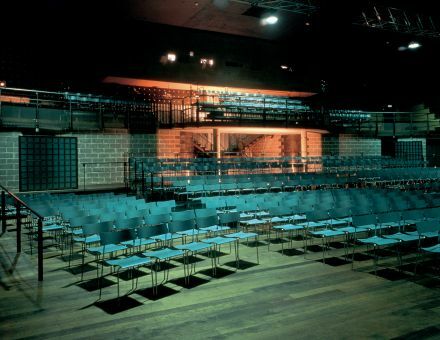 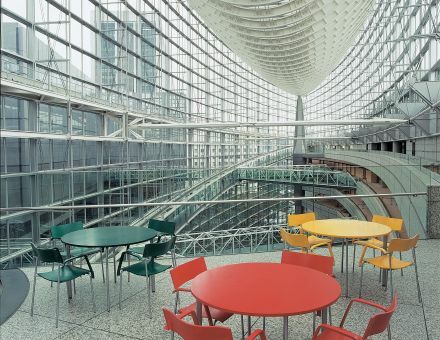 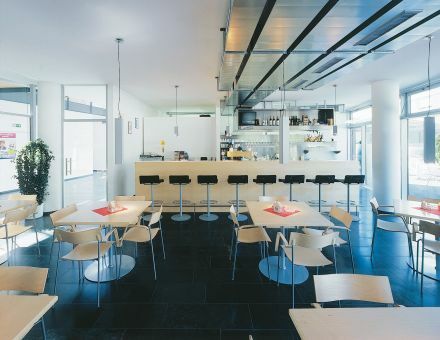 Armrests of white, light grey, grey, black, orange, red, blue green or blue polyamide. 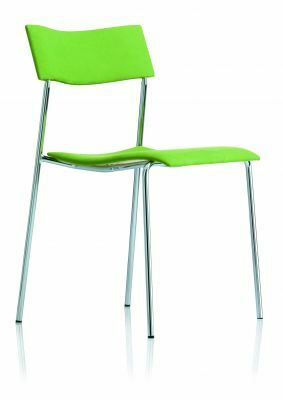 Upholstered seat alt. completely upholstered in fabric or leather. 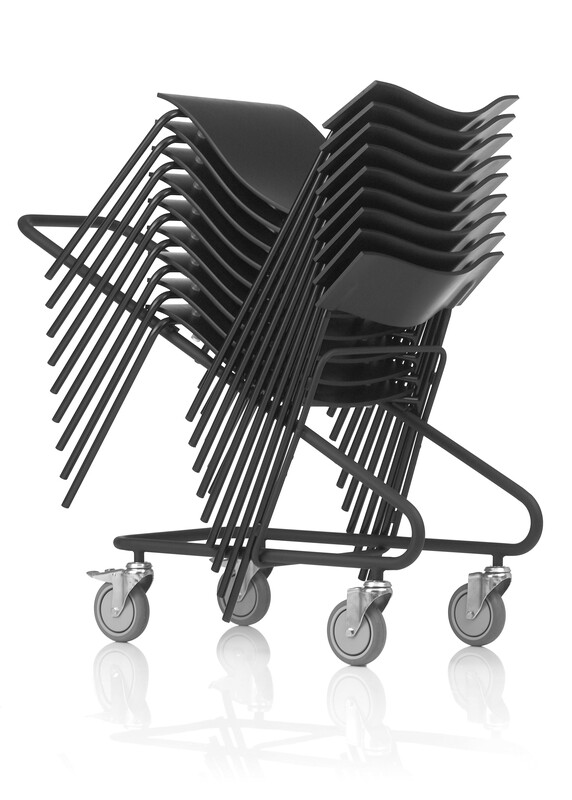 Stackable and linkable. 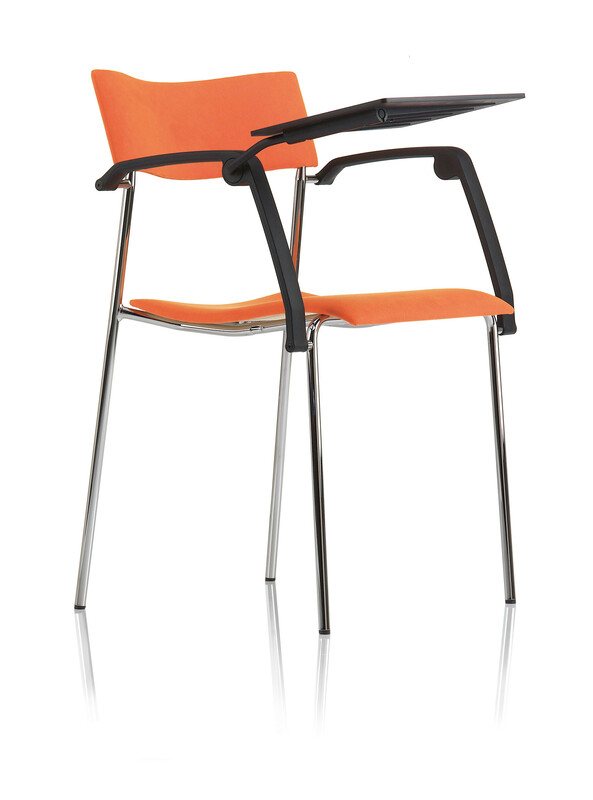 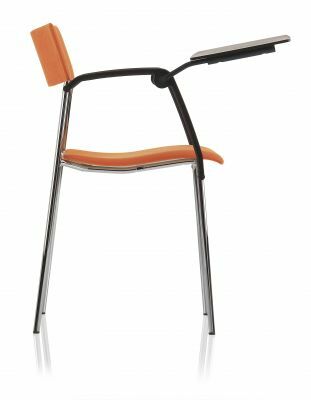 On Campus chair and armchair we offer 10 years warranty. 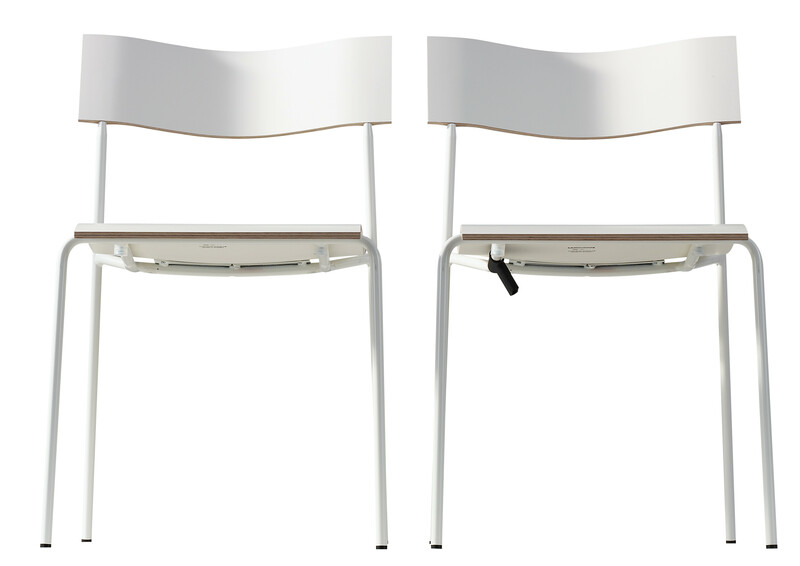 All accessories have a warranty period of 5 years. 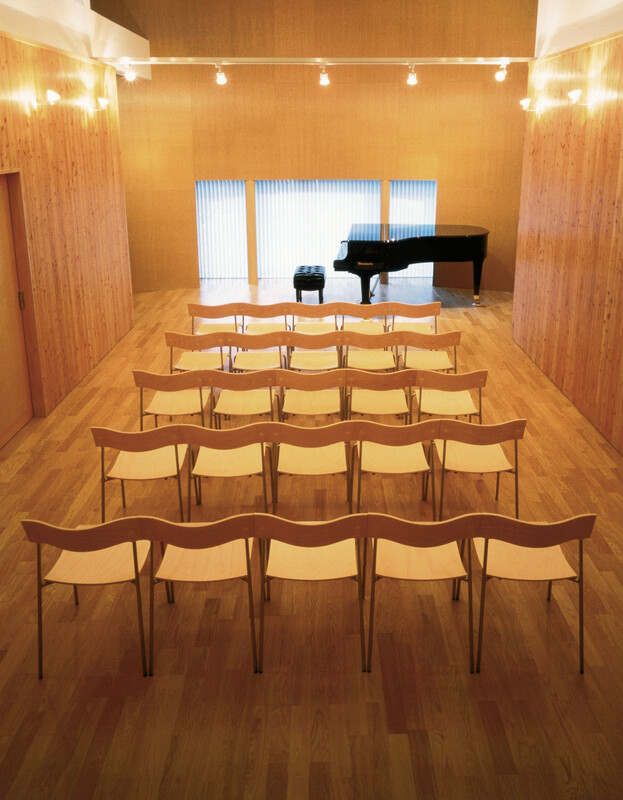 Note! 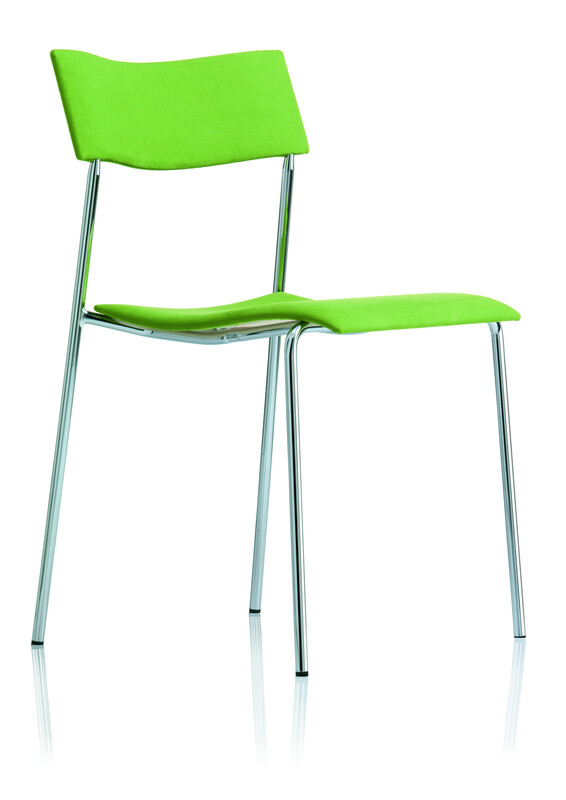 For fabrics and leathers the offered warranty period is 1 year. 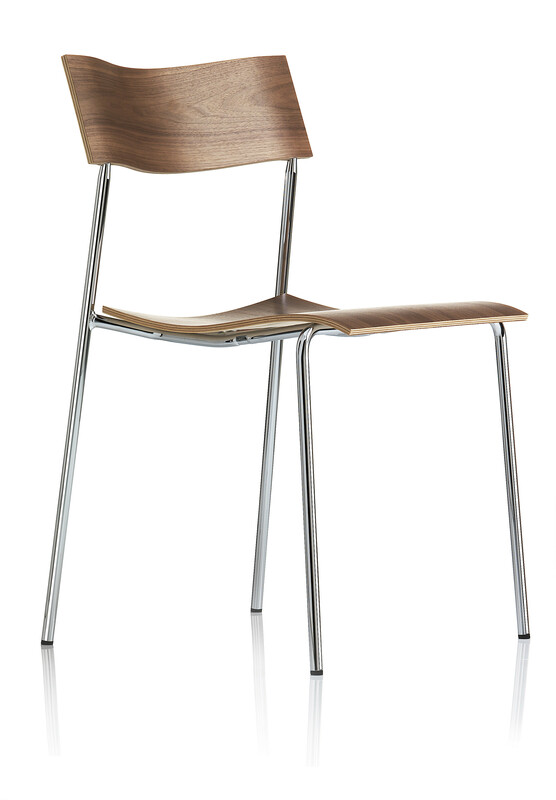 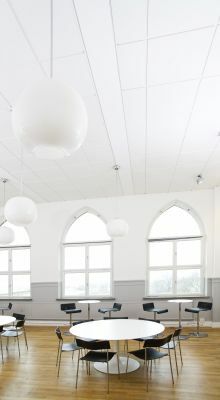 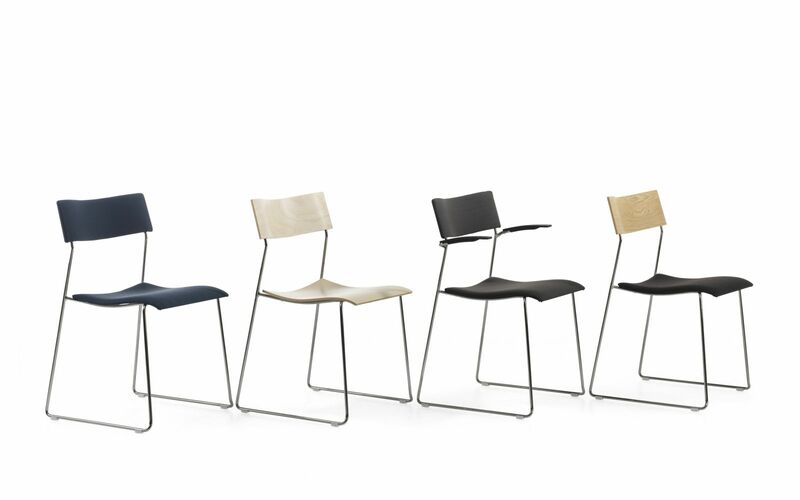 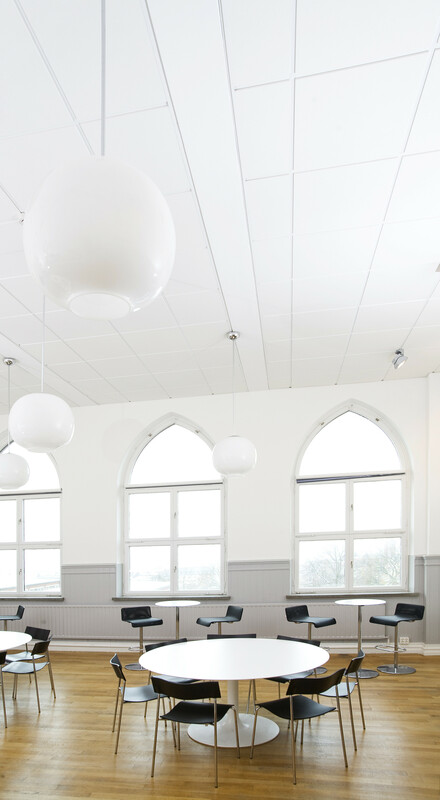 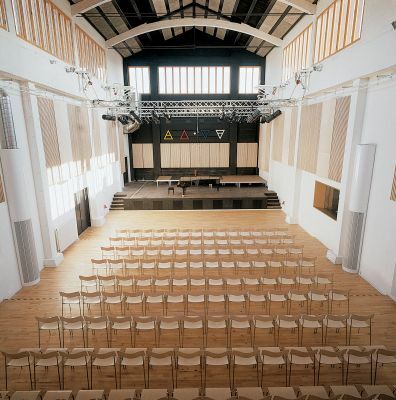 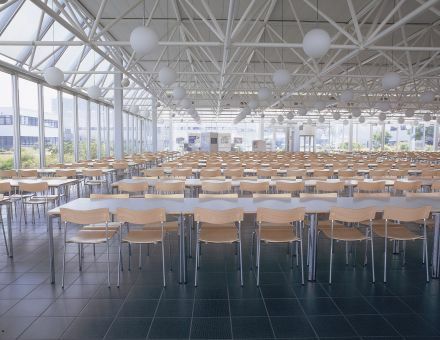 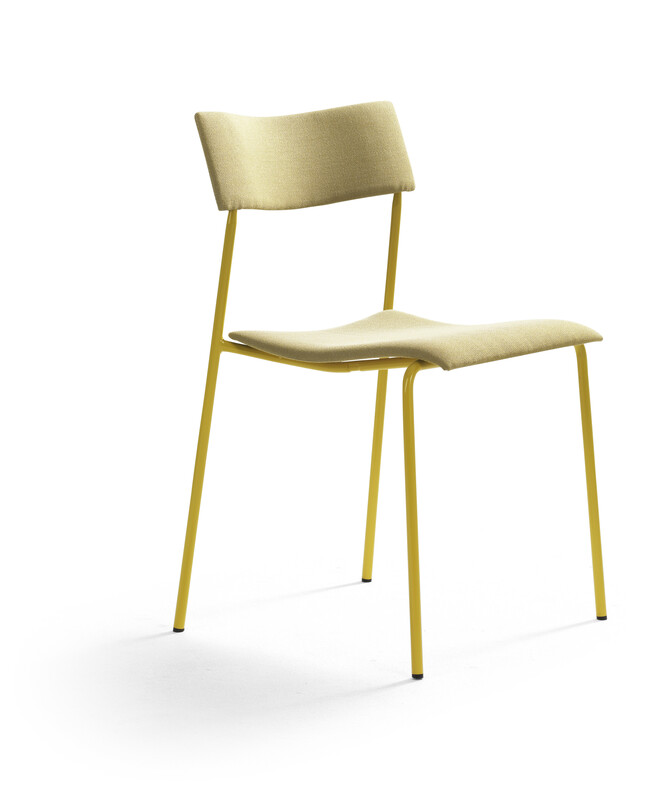 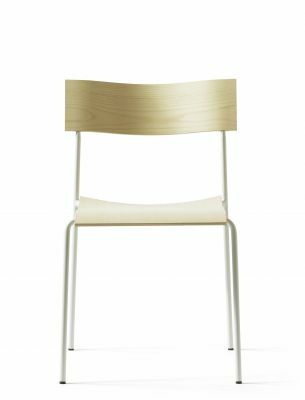 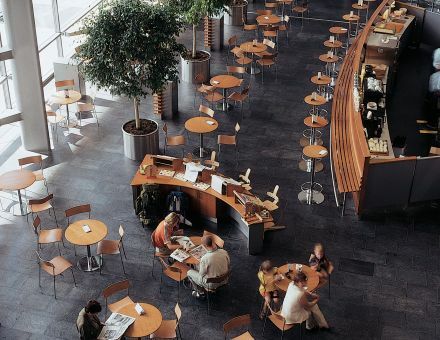 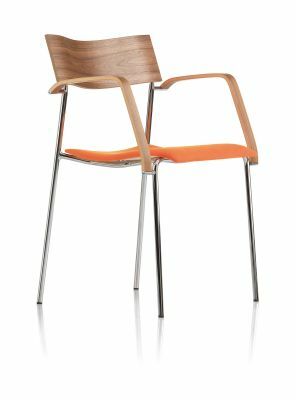 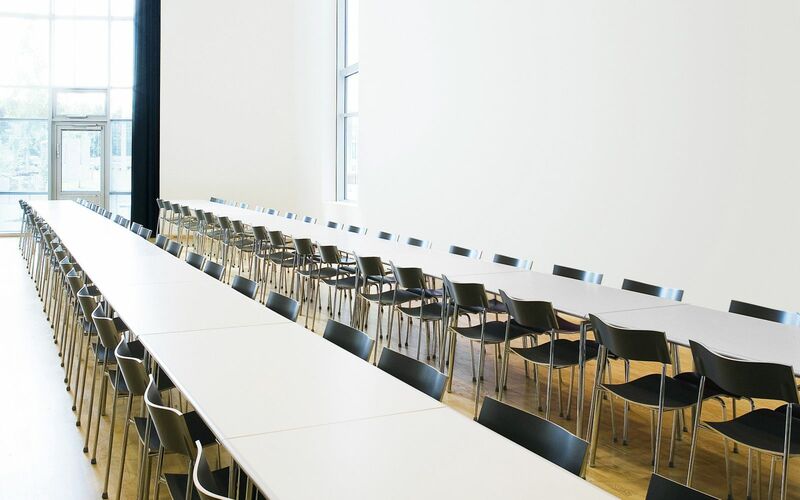 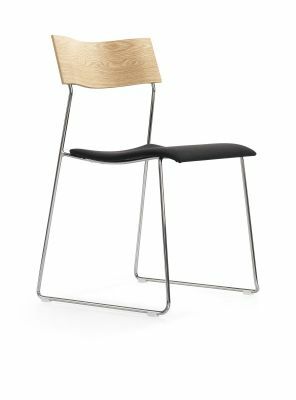 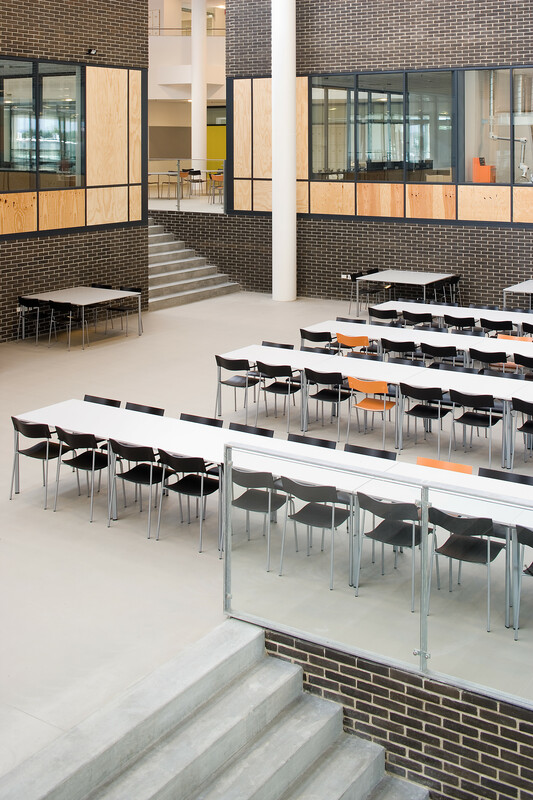 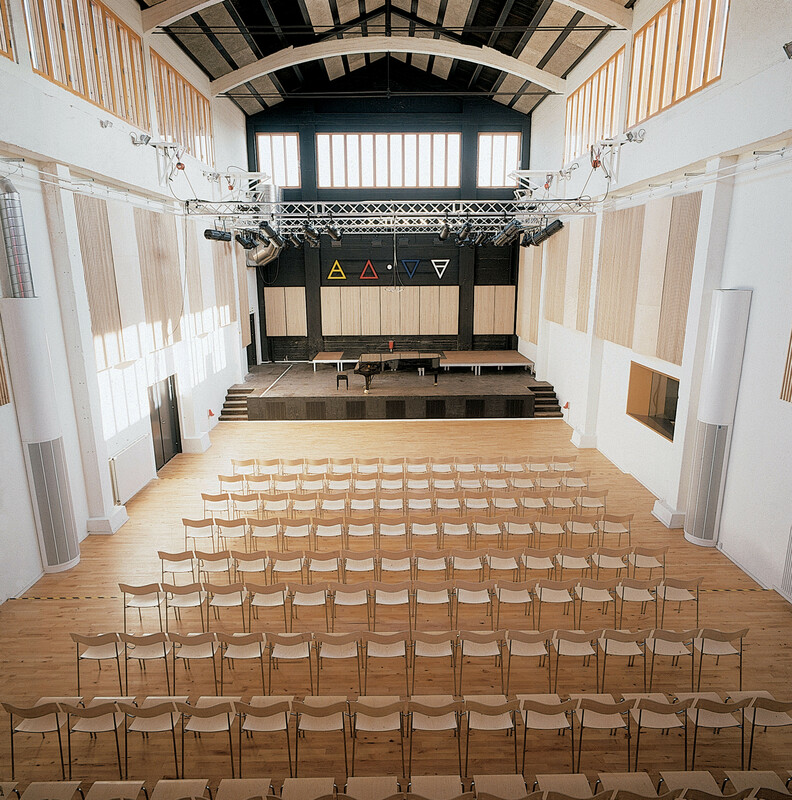 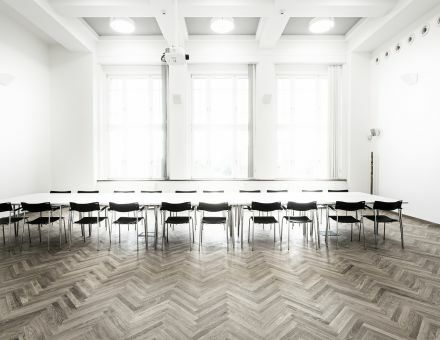 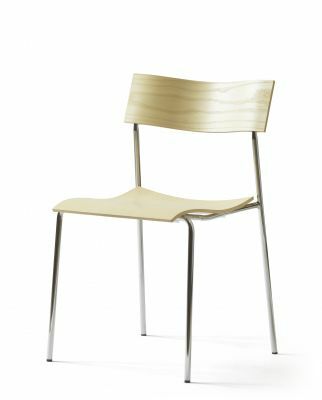 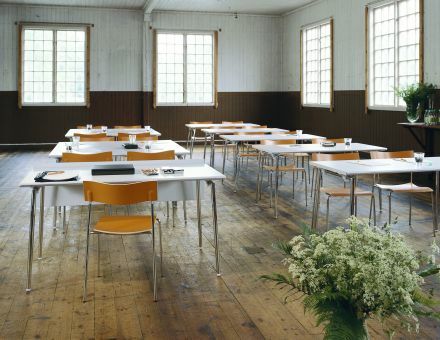 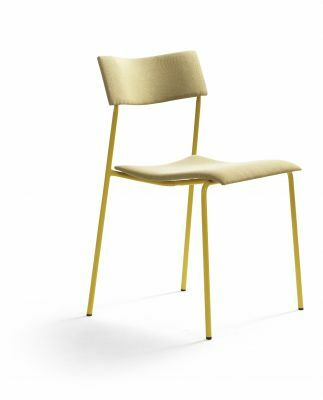 The Nordic Eco-label applies on: Campus chair & armchair on 4 legs, powder coated in standard color with seat and back in natural birch, beech or oak with uphol- stered seat or fully upholstered with ÖKO TEX or EU Ecolabel textile. 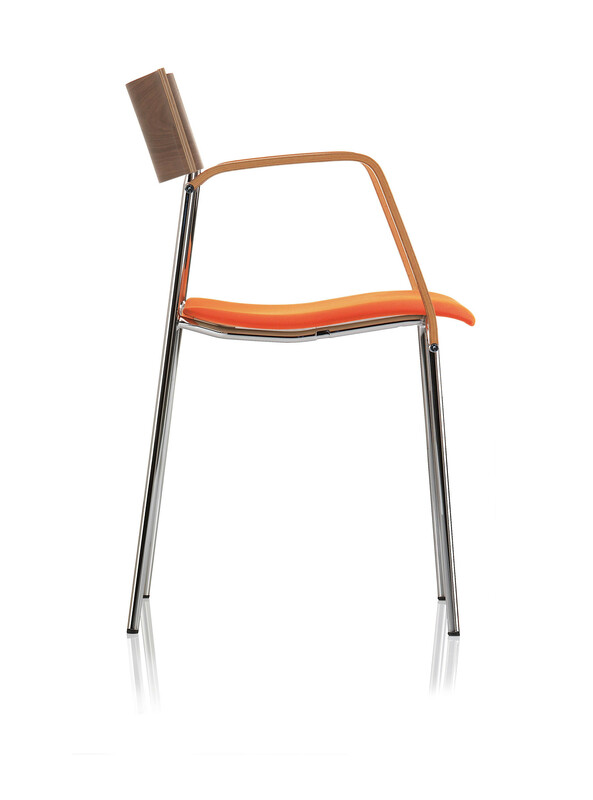 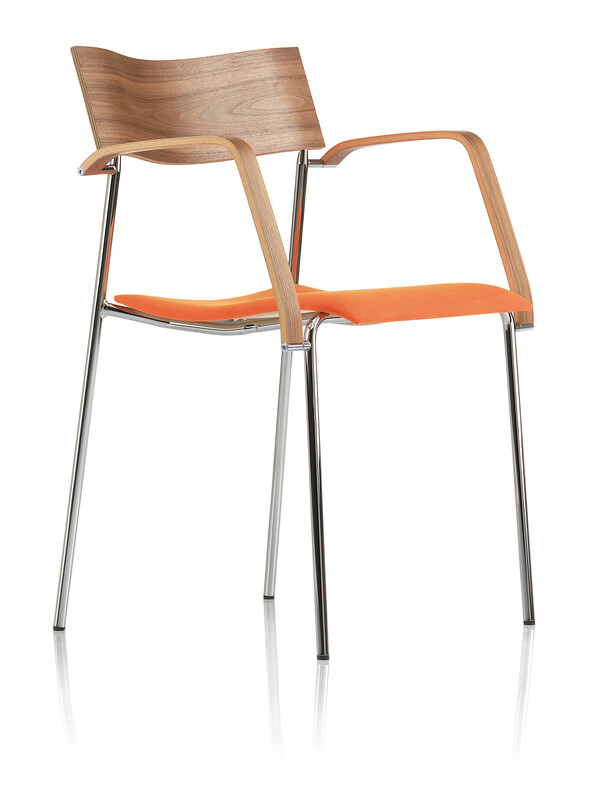 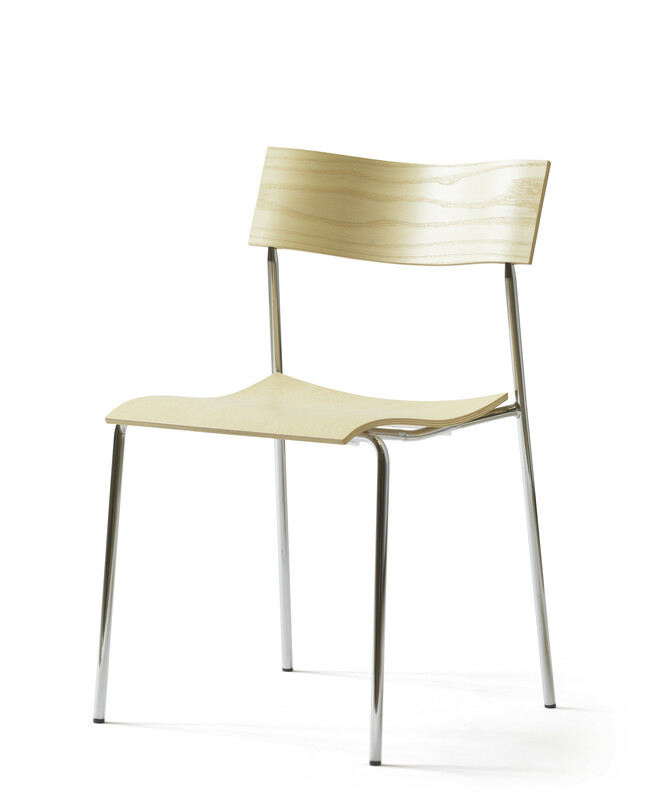 Campus chair with sled base, powder coated in standard color with seat and back in natural birch, beech or oak. 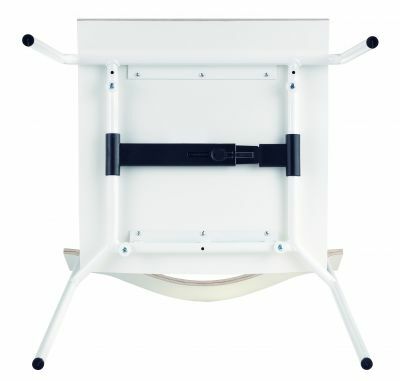 32x25 cm Laptop work surface right and/or left incl. polyurethane arms. Linking device of metal for chair with work surface /writing tablet.